A 22 year-old Kenyan man who zipped up his one year-old daughter in a bag and attempted to smuggle her out of Kenyatta National Hospital (KNH) has been charged. Boniface Murage Wangechi was arrested by security guards as he attempted to avoid paying a bill of Sh56, 937 (less than 500 Malawian kwacha). The young girl was admitted at the facility on January 26 and discharged February 11, 2019. 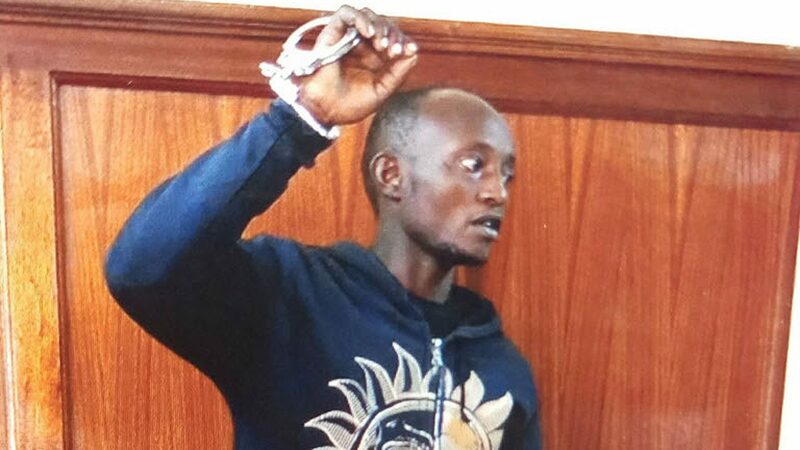 While appearing before Nairobi Milimani Law Courts resident magistrate Ms Caroline Muthoni Nzibe, the man admitted to the charge of attempting to commit a felony. “It is true. Yes I attempted to go away with my daughter,” he told the court. “I was fearing that my daughter and my wife, would be detained at KNH for long since I could not raise the hospital bill of Sh56, 937,” he added. “After my arrest by two guards, my daughter and wife were returned to the hospital where they are being detained now,” he further told the magistrate. The accused appealed for assistance from Good Samaritans and well wishers to bail out his wife and daughter from the hospital since his attempts to raise money bore no fruits. “From February 11 2019 when my daughter was discharged I have made fruitless efforts to raise the outstanding bill,” Mr Murage said. Prosecution urged the magistrate to detain the accused until Tuesday for the exhibits to be produced before court.